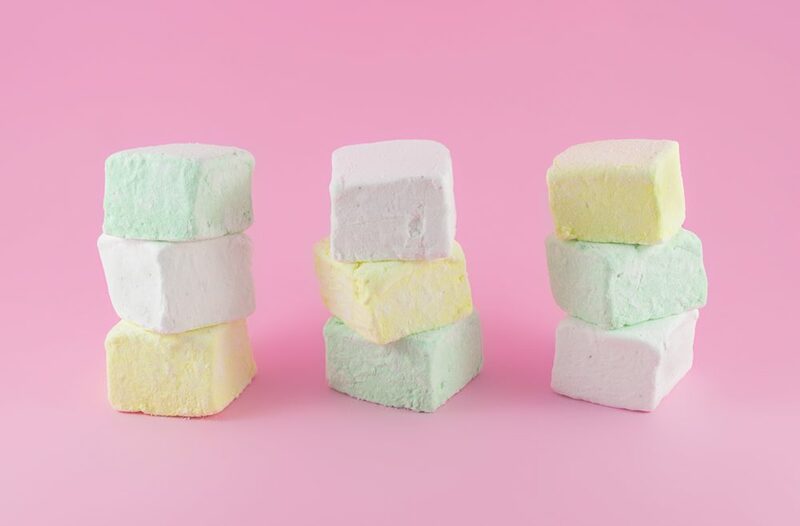 This trivia post is inspired by the delicious marshmallows of I Love Puffy Love. Enjoy these 10 sugary questions! Have a great weekend and indulge yourself.